Redwing looks first and foremost at the patient journey and how patients are supported through that journey. Thus, we look to support clinicians and managers to deliver better patient care in the most efficient manner. Our focus is on ensuring that people have the right information — actionable business intelligence — to effectively perform their jobs. We provide Theatre Suite managers with the three Key Performance Indicators: Operating Rate, Run Rate, and Utilisation Rate, as well as a huge suite of Operating Theatre analytics. We provide Crisis Team leaders with comprehensive caseload information, with click-through capabilities to Patient Events and Patient Detailed History. We provide Ward Managers with equally comprehensive ward lists, with similar drill-down functionalities. We provide General Managers and Patient Safety specialists with comprehensive patient safety analytics which include trends and projection and the capability of measuring improvements from baseline. First, we work with — sometimes embed with — the clinical staff and their management. Then, having gained a deep understanding of what the work entails and the processes involved, we work in a collaborative and interactive manner to create an information service to help people to Know How We’re Doing. Users check that information, and we iterate until everyone is happy. At that point, the service is ready to be used for real. Essentially, we’re putting together a giant jigsaw. 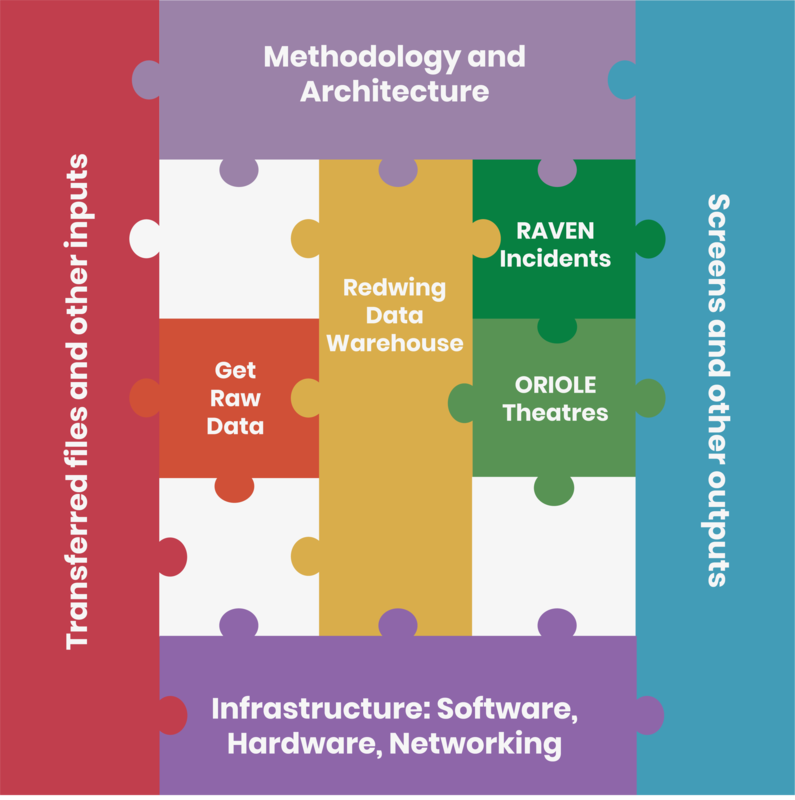 We’ve got a picture of what the whole thing should look like, in the shape of the Redwing Data Warehouse. 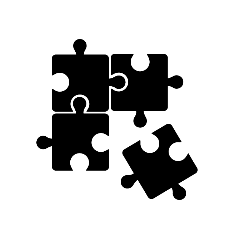 We use Master Data Services to merge different systems’ data. Together, we’ve created a Rosetta Stone for translating all the diverse data sources into a common language; it always gives answers that agree with each other. The very large and comprehensive Redwing Data Warehouse gives us the ability to deliver a Single Source of the Truth. It covers all aspects of Acute, Mental Health, Partnership, and Community Trusts, including inpatients, team-based activities, operating theatres, and so on. It rests on a bedrock of national standards and data definitions. Our analytic services all fit on top of the Redwing Data Warehouse to deliver useful, actionable information to the right people at the right time.